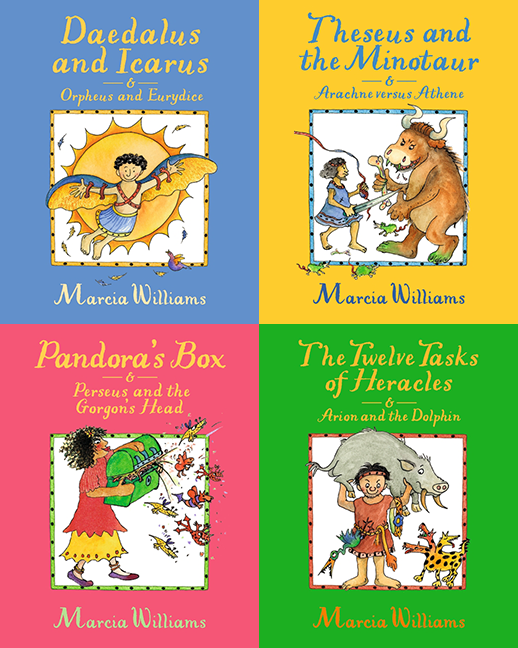 The ancient Greek myths as you’ve never read them before! The classic stories of Daedalus and Icarus and Orpheus and Eurydice, Theseus and the Minotaur and Arachne versus Athene, Pandora’s Box and Perseus and the Gorgon’s Head, and The Twelve Tasks of Heracles and Arion and the Dolphins. Think of the most famous, important, fabulous women that have ever lived! 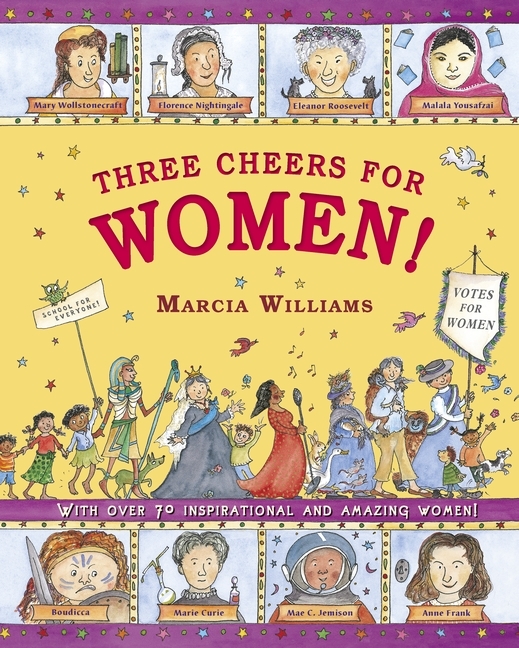 Queen Victoria, Marie Curie, Florence Nightingale and many more! Meet the people of Clan Woolly as they hunt mammoths and reindeer, learn how to make fire, invent stone tools and turn wild wolves into tame dogs! 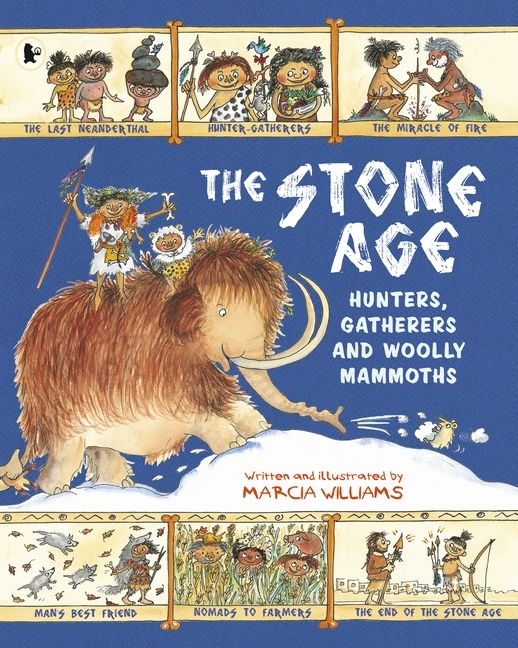 Full of facts, jokes and colourful comic strips, this is the perfect introduction to the Stone Age – a time before history was even invented! 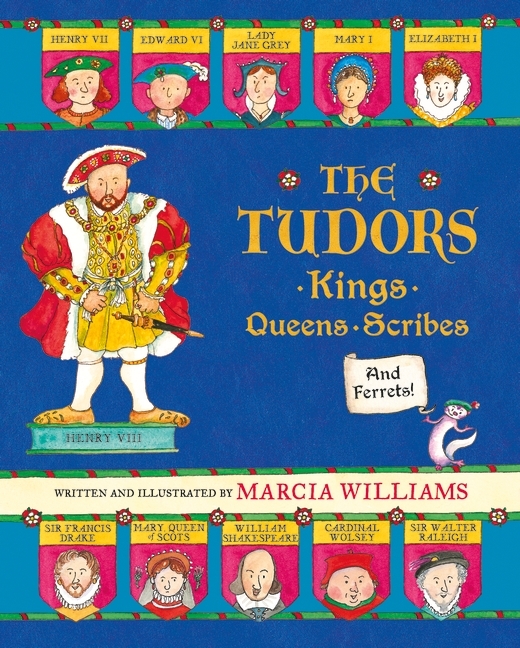 A witty, accessible introduction to the Tudors. Arthur Inkblott, Queen Elizabeth I’s favourite scribe, retells the most famous moments in Tudor history, from the Wars of the Roses and the Spanish Armada to Christopher Columbus’s discovery of America and Henry VIII’s many marriages! 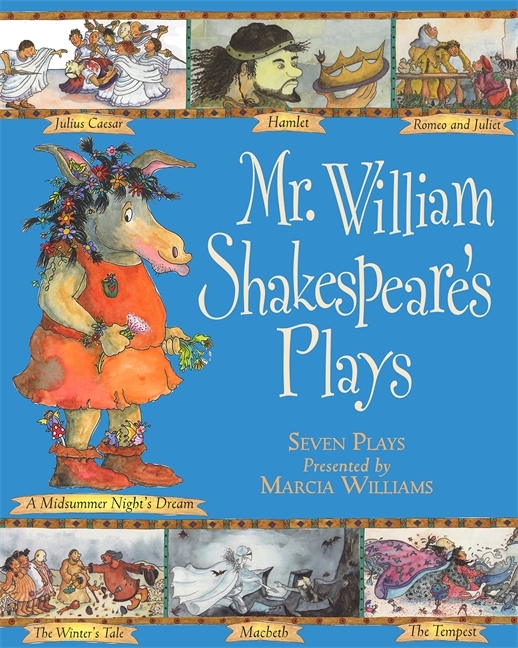 Accessible, illustrated retellings of four of Shakespeare’s most famous plays. 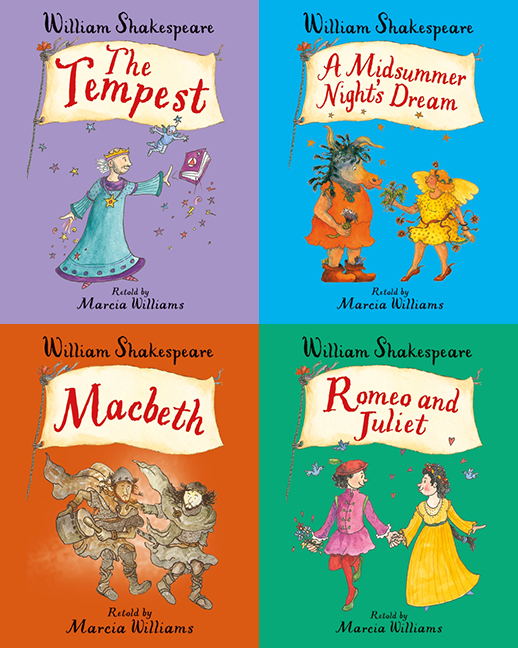 The Tempest, A Midsummer Night’s Dream, Macbeth and of course… Romeo and Juliet. 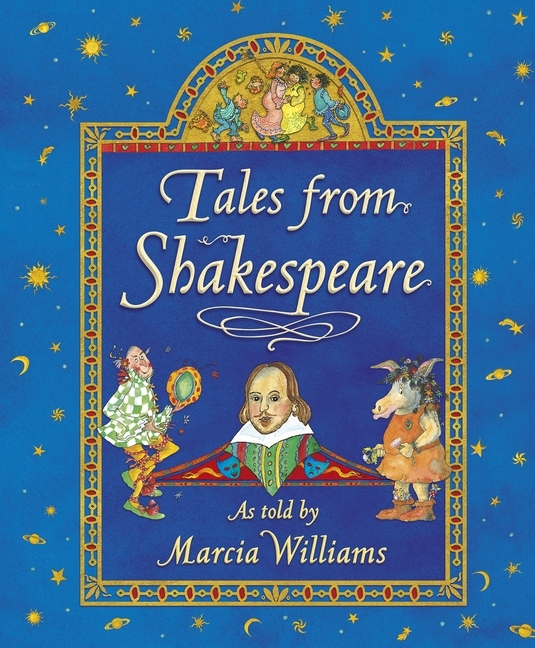 The perfect introduction to Shakespeare for children, written and illustrated by master storyteller Marcia and featuring Shakespeare’s own dialogue. Encore, Mr William Shakespeare! Hooray for Mr William Shakespeare! 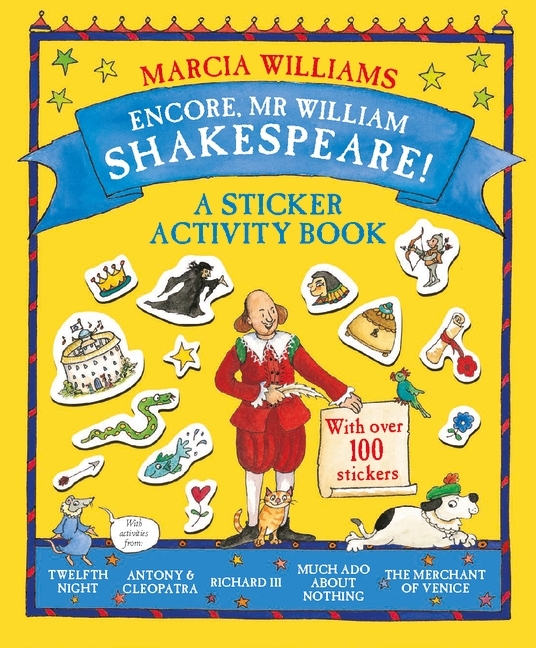 Two brilliantly original and creative sticker activity books, celebrating Mr William Shakespeare and ten of his best-loved plays. 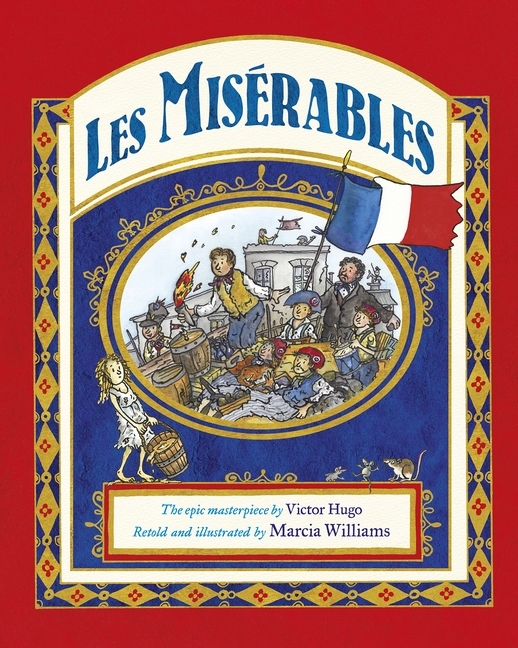 A wonderful introduction to Victor Hugo’s epic tale of injustice, love and heroism in 19th century France. The story follows Jean Valjean, an ex-convict, as he tries to put his criminal past behind him. 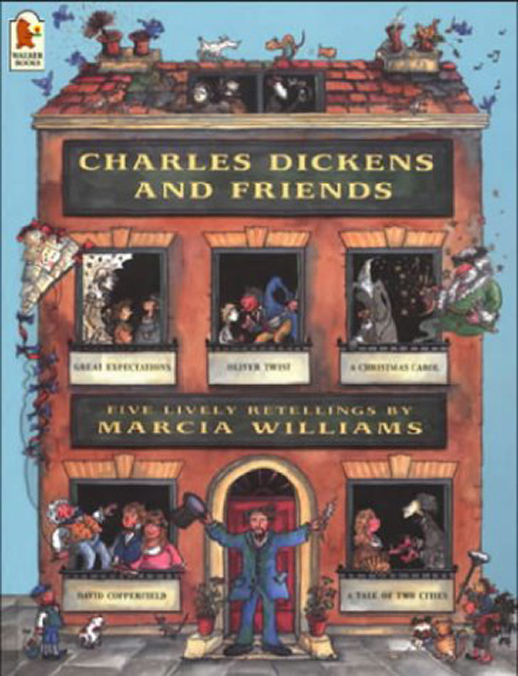 Marcia has introduced a generation of children to the works of Charles Dickens through her retellings of Oliver Twist and Other Great Dickens Stories. 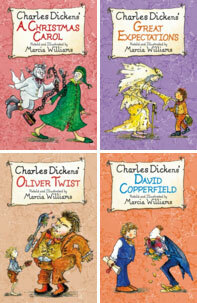 Now, she brings Dickens’ beloved characters to a fresh audience with a new series of short novels. Meet all your favourite characters in these splendidly accessible adaptations. Take your seats in the Globe Theatre as Marcia Williams presents fourteen of Shakespeare’s most famous plays. 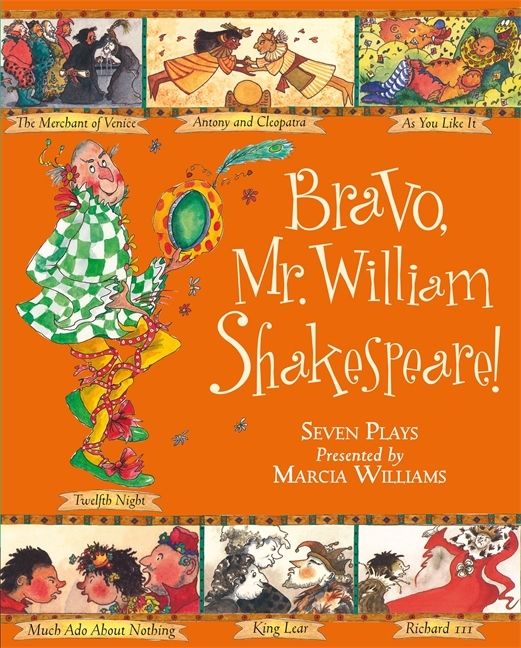 From the heartbreaking tragedy of Romeo and Juliet to Puck’s hilarious escapades in A Midsummer Night’s Dream, Marcia brings Shakespeare’s stories vividly to life. 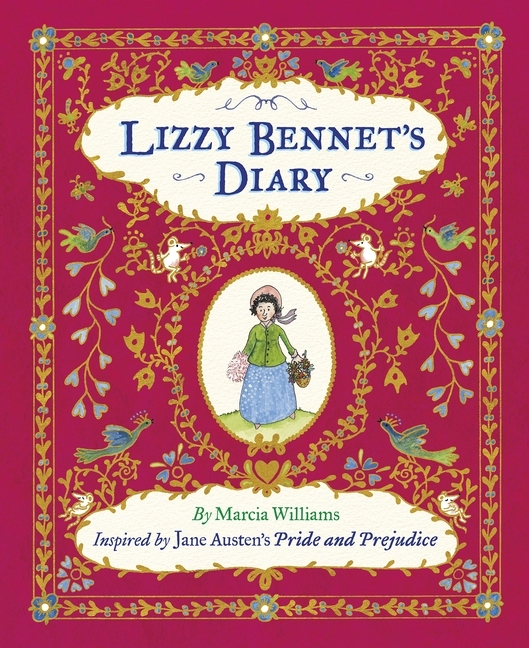 Take a peak into Lizzy Bennet’s diary this Christmas in Marcia’s delightful retelling of the much-loved classic by Jane Austen…The Bennett sisters are growing-up and it’s time for them to find husbands and take their place in posh society. But will everything end up as they hope? Meet Dormeo, gladiator dormouse and berry nibbler. 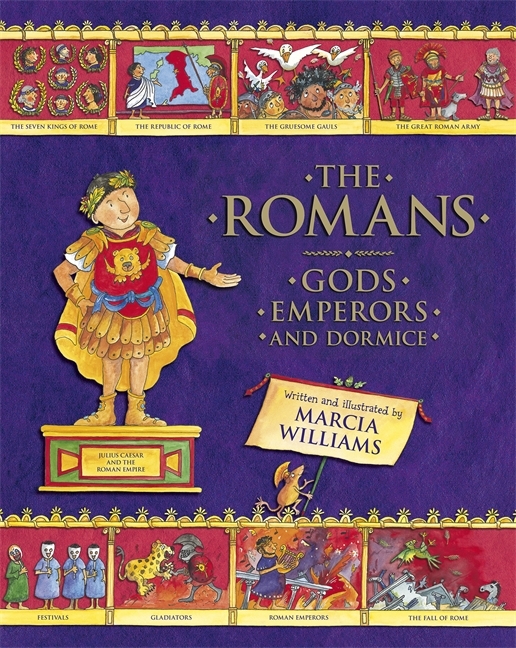 He will be your guide to ancient Rome in this fascinating and humorous retelling of the rise and fall of the Roman Empire. From Romulus and Remus to Julius Caesar, the history of Rome and its people will vividly come to life. 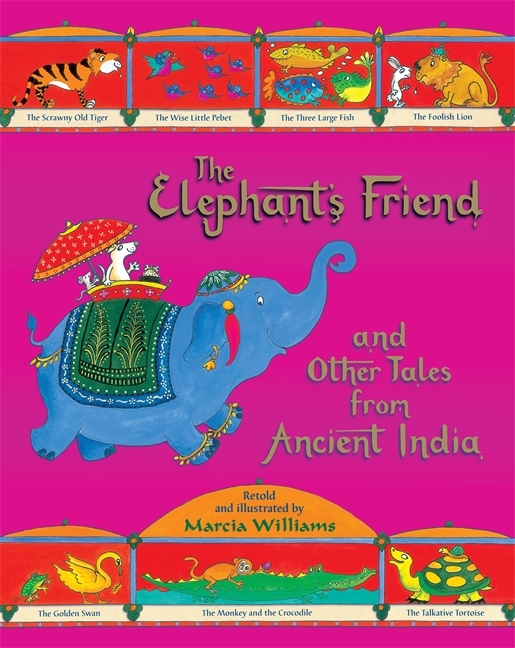 These eight individual stories form a magical collection of India’s best-loved animal folk tales. Taken from the three main books of Indian folktale – Hitopadesha Tales, Jataka Tales and Panchatantra Tales – the stories are beautifully illustrated and packed with humour and warmth. 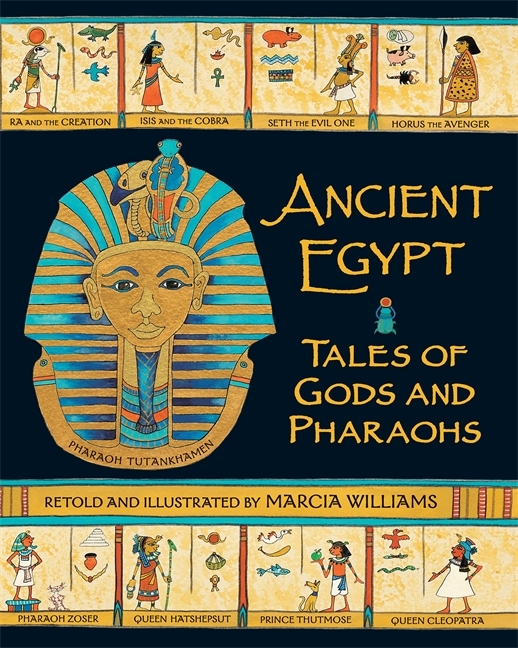 Full of mystery and adventure, the stories of the pharaohs and their ancient gods are steeped in thousands of years of history. From the creation myth to the curse of Tutankhamen and the fall of Cleopatra, these classic retellings bring new life to the myths and wonders of this ancient civilisation. 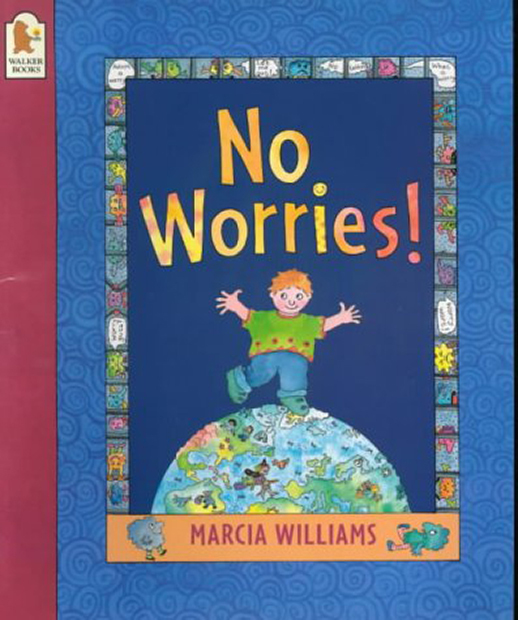 Children will love Williams’ hyperactive style, which blends a frenzy of comic strip illustrations with reams of text… a great learn-to-read incentive for five to eight-year-olds. 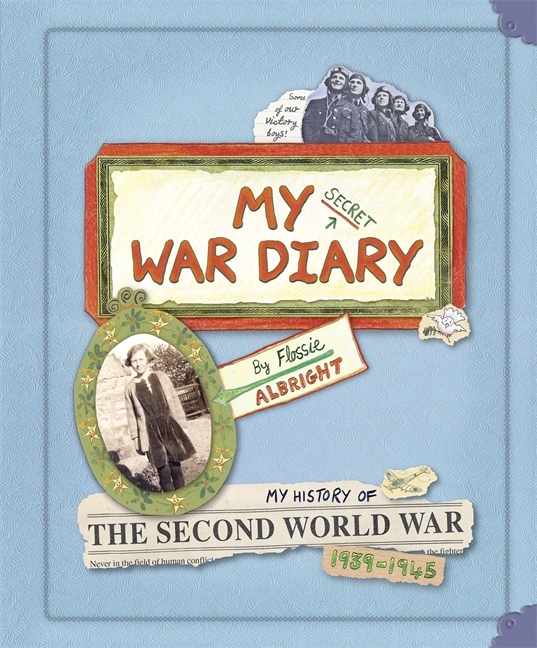 Flossie’s dad, Archie, could never have imagined that his daughter would wave him off to fight in WWII. Unfortunately, this was exactly what happened; soon, rationing, gas masks, bombs, chilblains, gum-chewing Yanks and the threat of an enemy invasion became part of Flossie’s daily life. Each page is a decorative compilation of tempting snippets…adding up to a memorable and moving tale. 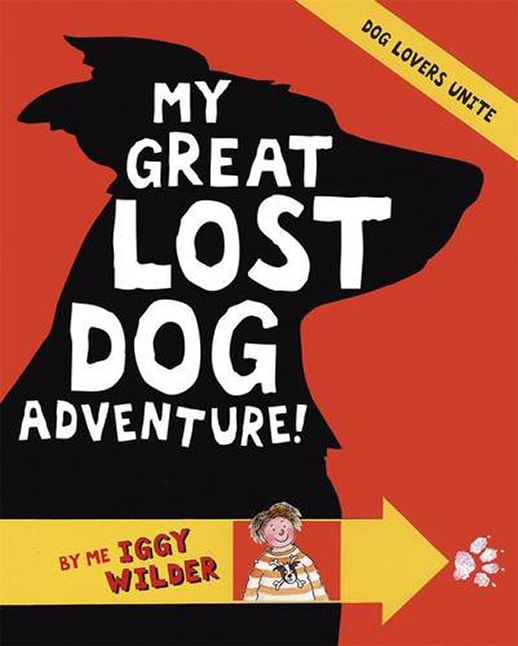 A must for every primary school library! 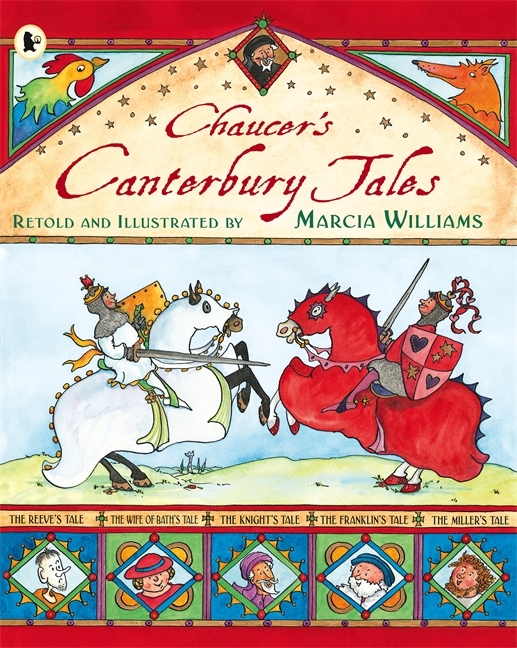 Travel back to Medieval England and join Chaucer and his merry band of pilgrims on their way to Canterbury. You’ll meet the Wife of Bath, the Knight, the Franklin and many more colourful characters, all brought to life in a funny comic-strip style. 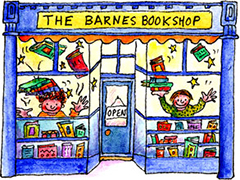 …and selected as one of the Best Books of 2007 by US School Library Journal. 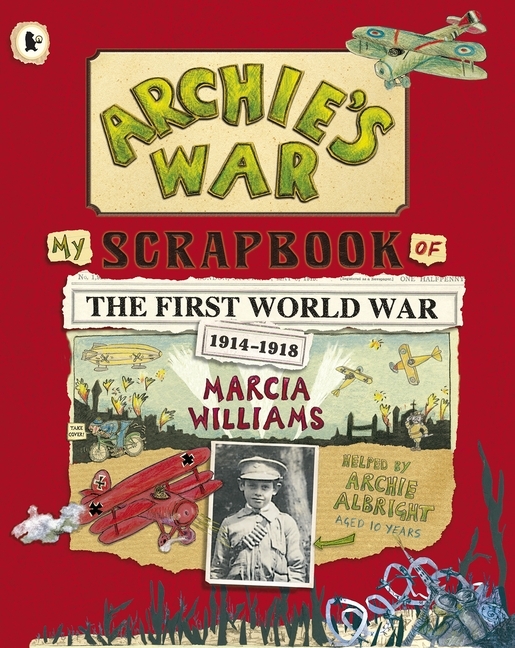 … My Scrapbook of the First World War, by Me Archie Albright, Aged 10 years. Behold! In the beginning there was only God…then he started creating! The last and most troublesome of his creations were men and women. God was forever having to give them a helping hand, as these brilliant stories reveal. The Globe Theatre is delighted to announce a new season of Mr. William Shakespeare’s plays! Prithee take your places once more for a performance of seven of the Bard’s finest tales. See – As You Like It, Antony and Cleopatra, Richard 111, Twelfth Night, King Lear, The Merchant of Venice and Much Ado About Nothing. 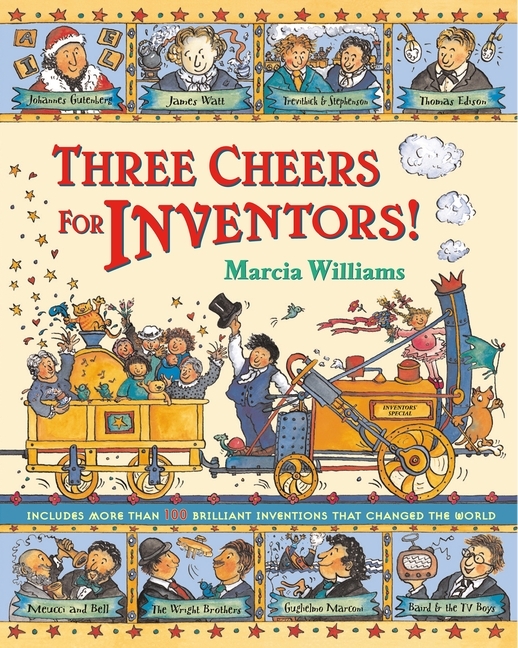 Read about Johannes Gutenberg, James Watt, Thomas Edison, the Wright Brothers and many more. Follow the inventors through their successes and difficulties. Be amazed by the variety of their inventions, from worm-destroying lozenges to the mobile phone. What the Dickens! Charles Dickens, Esq. (1812-1870) created some of the best loved characters in literature. 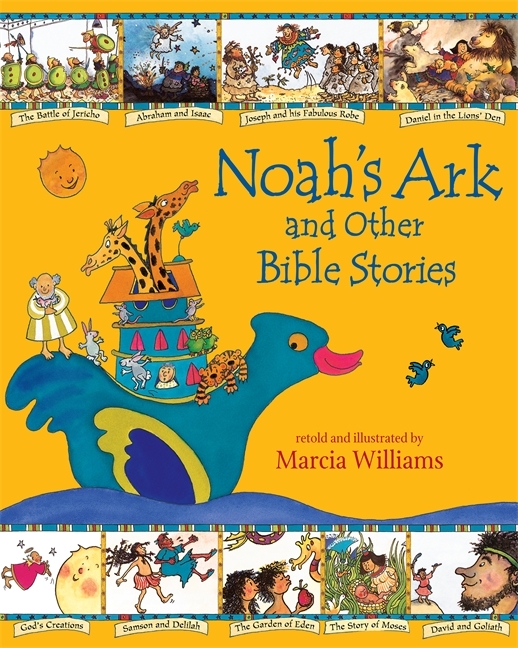 In this book you will find five of his greatest stories retold in irrepressible comic-strip style! Meet and make friends with Tiny Tim, Mr Fagin, Uriah Heep, Scrooge, The Artful Dodger… plus many others. Take your place at the Globe Theatre of Shakespeare’s day to see seven of his best-loved plays in performance. Romeo and Juliet, Hamlet, A Midsummer Night’s Dream, Macbeth, Julius Caesar, The Winter’s Tale and The Tempest are all brought vividly to life! 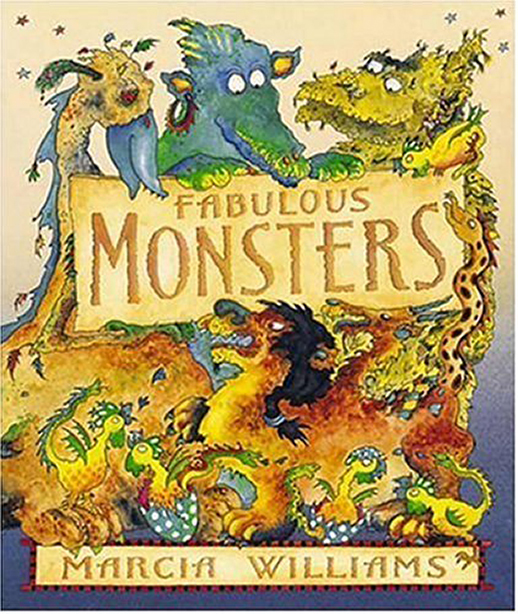 The poisonous Basilisk, the bellowing Bunyip, the three-headed Chimera, swamp-dwelling Grendel, quick-tempered Isikukumanderu… fabulous monsters to keep you on your toes! They’re truly horrible! Aided by the magician Merlin, Arthur draws the sword from the stone to become King of Britain, and Lord of the Knights of the Round Table. 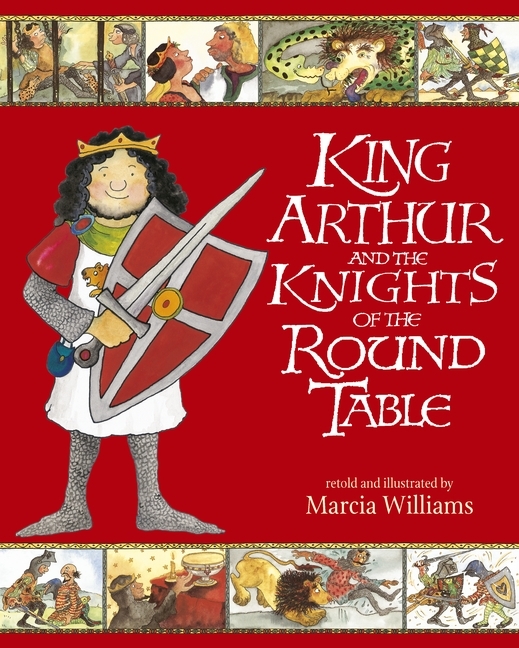 Read of their valiant deeds as King Arthur, Sir Lancelot, Sir Galahad and other heroic knights rescue maidens, fight dragons, defend Excalibur and search for the Grail. Tales rich in adventure, romance and enchantment. 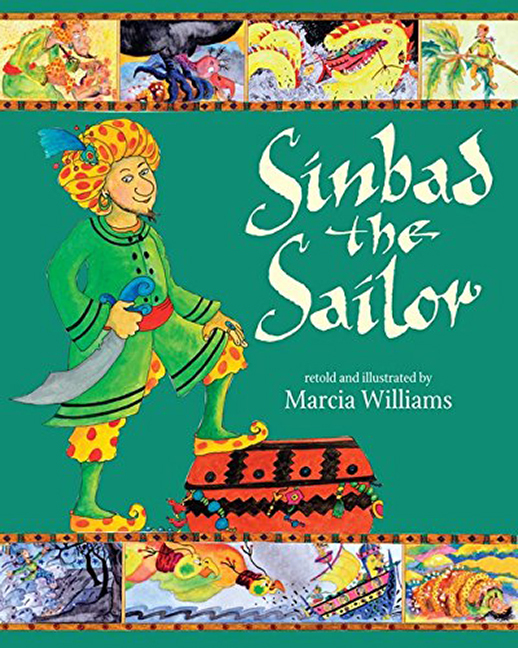 The seven voyages of Sinbad are among the most colourful and thrilling tales from The Arabian Nights, they are full of amazing creatures and spectacular feats. Follow one of the oldest action heros from one of the first adventure books ever written! There is no greater hero in all literature than Robin Hood, the brave and just outlaw of Sherwood Forest. 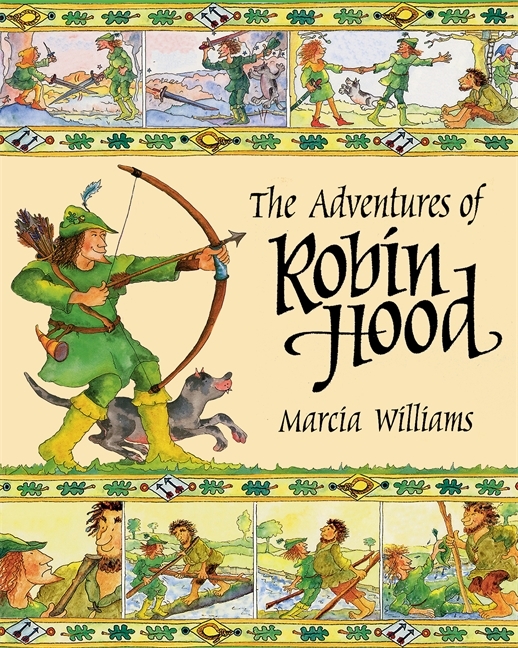 This book relates eleven colourful, action-packed tales about Robin and his merry band of men including Little John, Fryer Tuck and of course… the lovely Maid Marion! When Granny was little, she says, there were fairies at the bottom of her garden, babies under gooseberry bushes and children were seen but not heard! 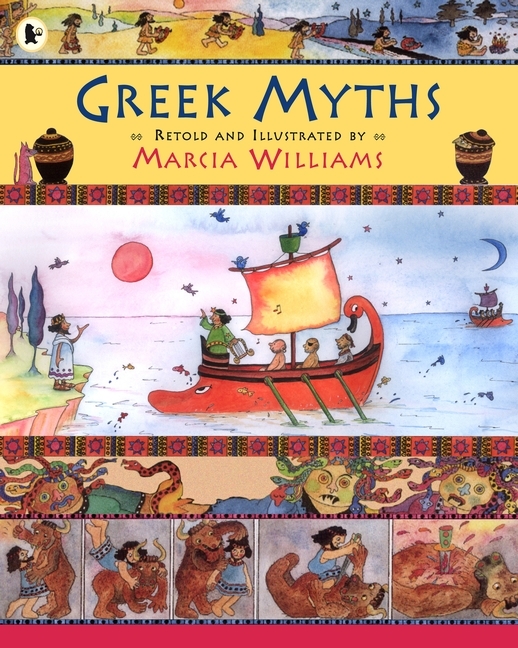 Greek Myths are among the greatest, most exciting stories ever told and star some of the best-loved heroes and heroines. 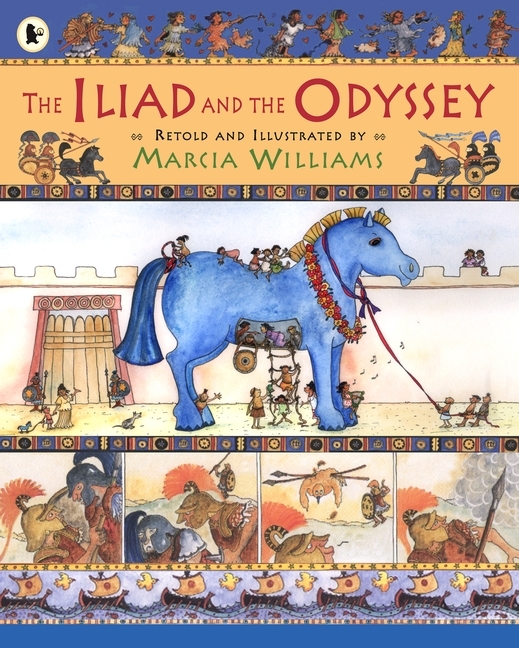 In this book you will find eight favourite myths and meet Theseus, conqueror of the Minotaur, the mighty Heracles, the tragic lovers Orpheus and Eurydice, Perseus, the Gorgon-slayer and many more! Is there a burglar under the bed? Or a monster down the toilet? There are lots of things to worry about, but every single one of them can be chased away – if you know the secret!